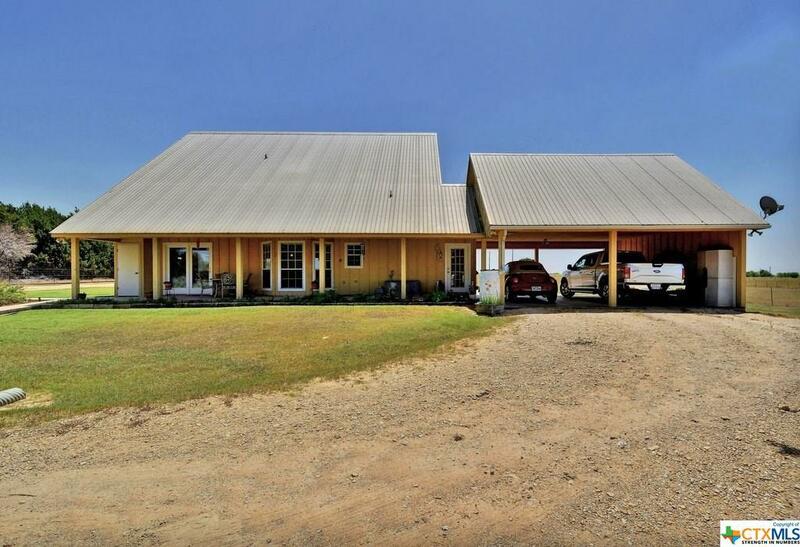 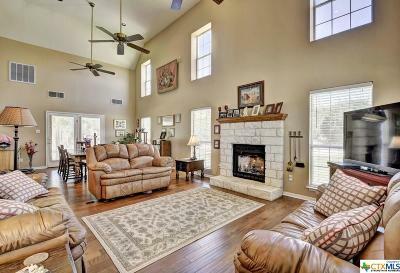 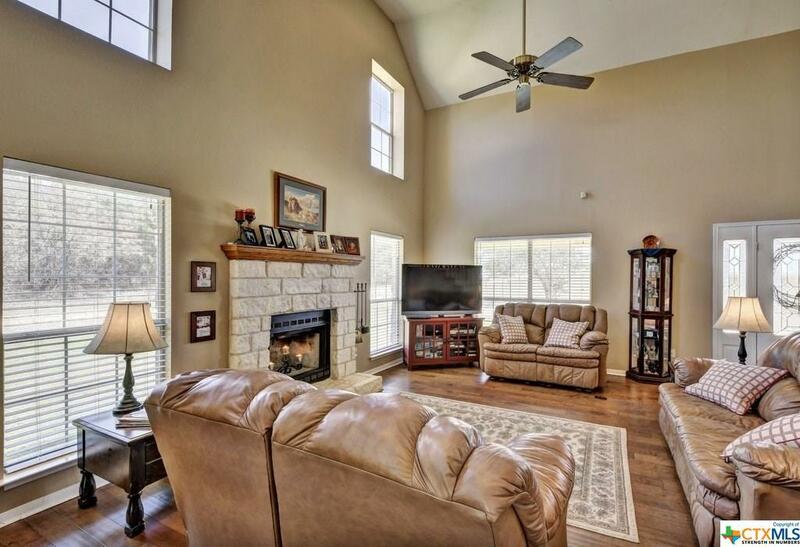 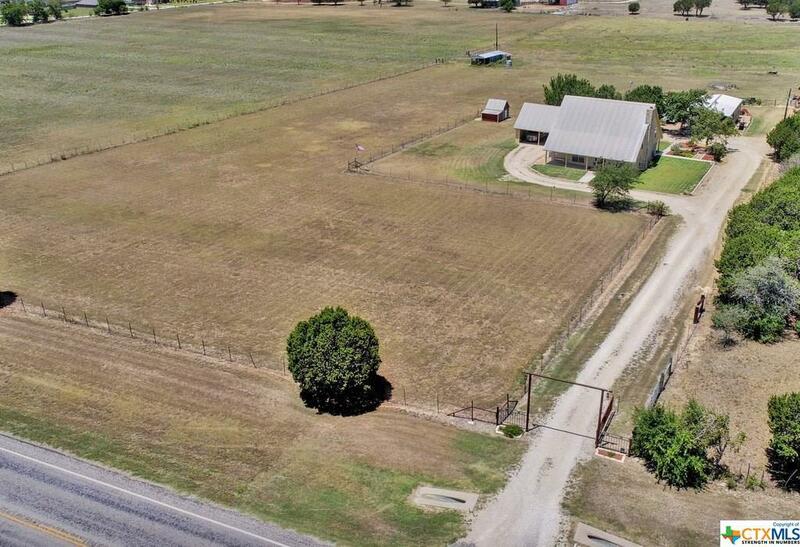 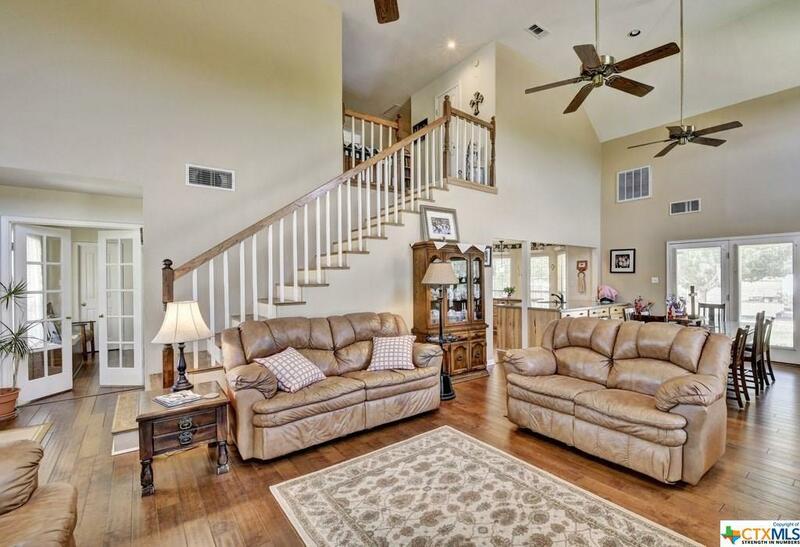 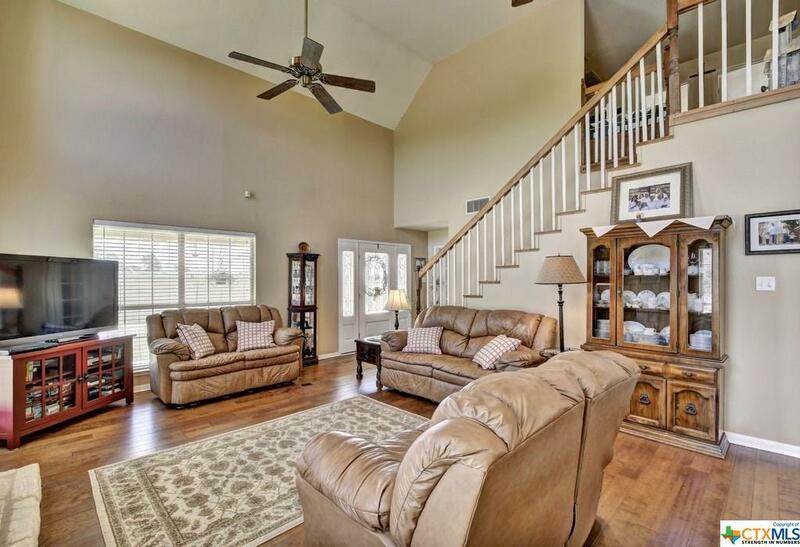 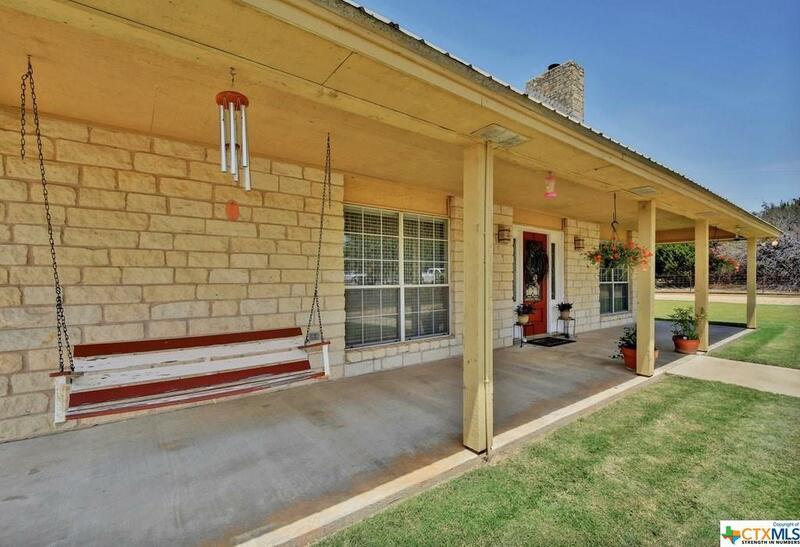 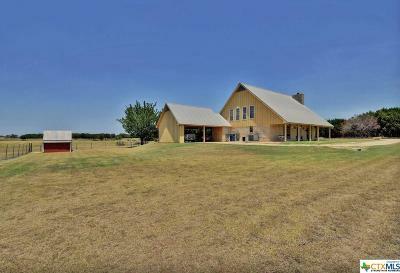 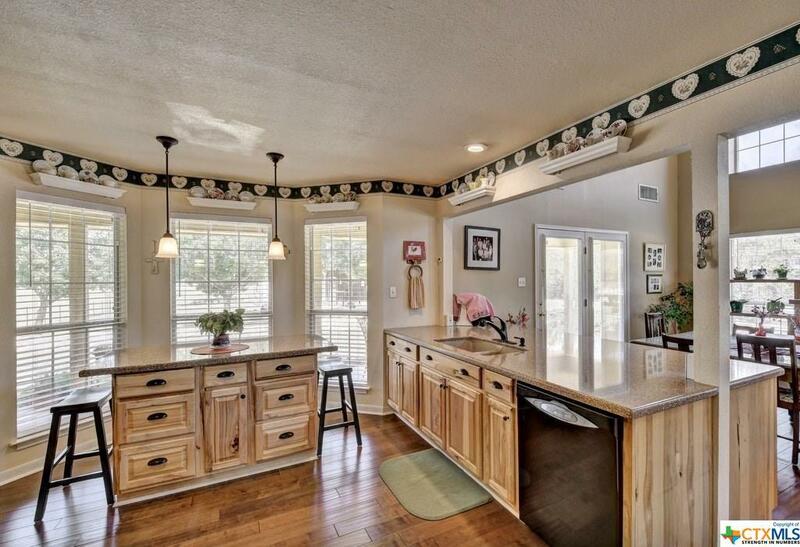 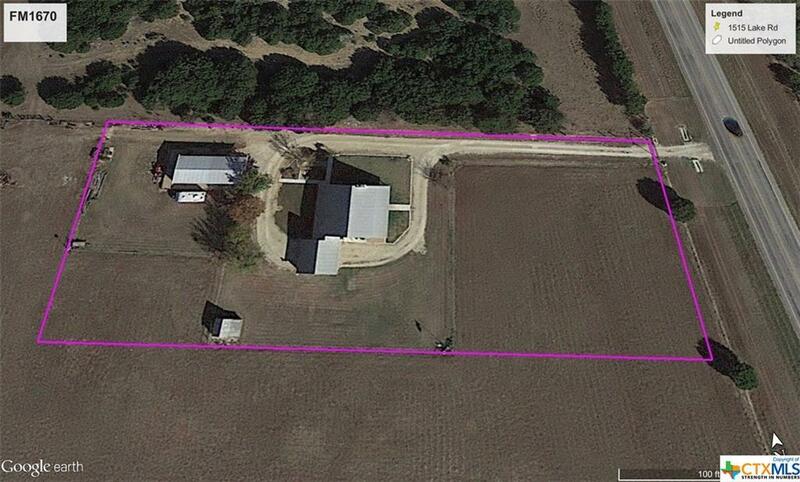 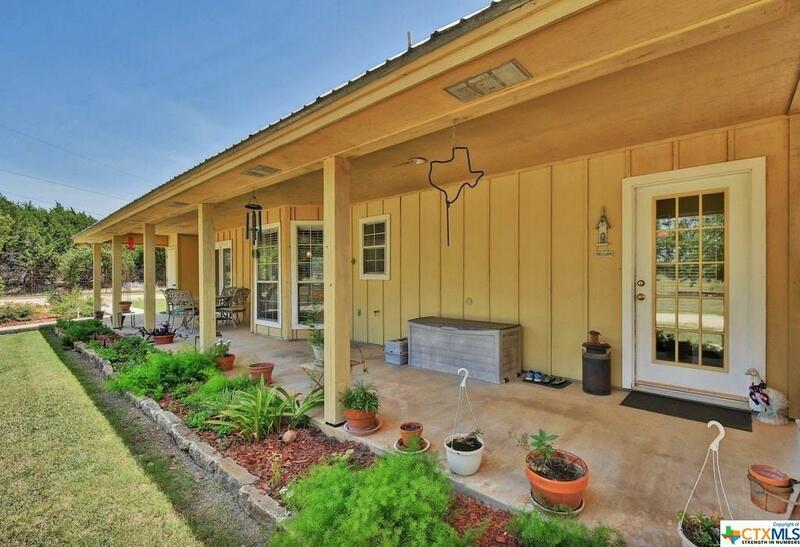 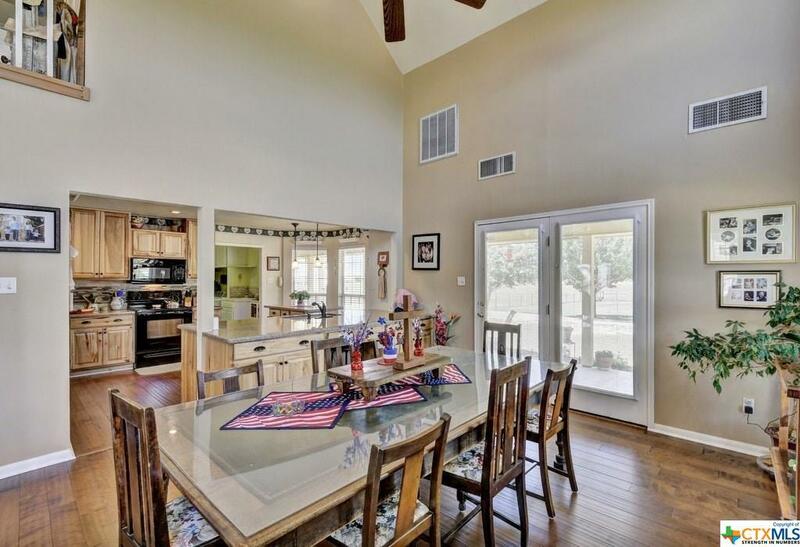 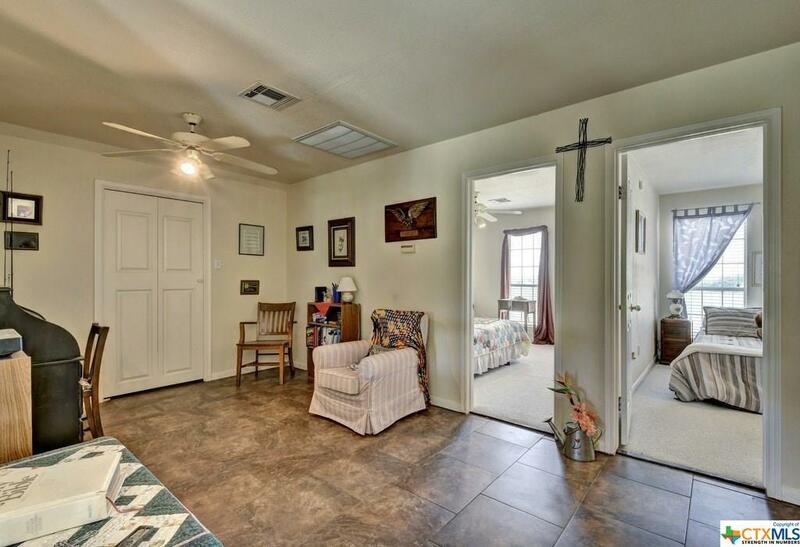 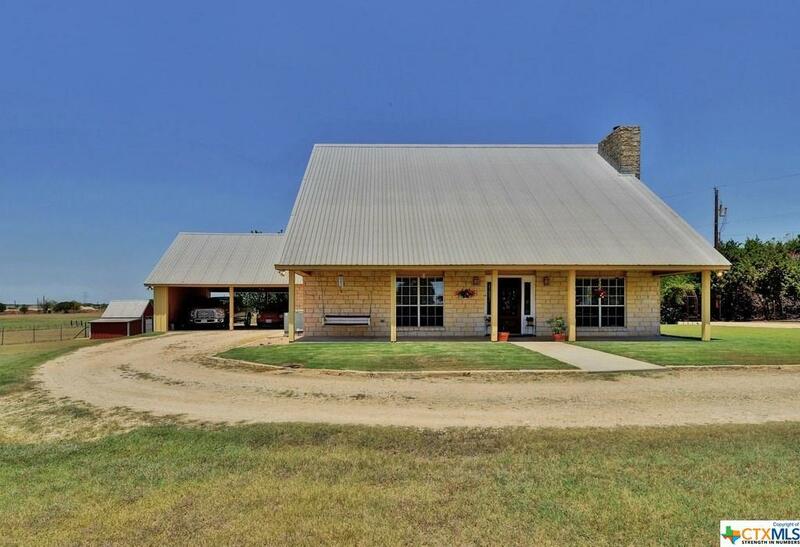 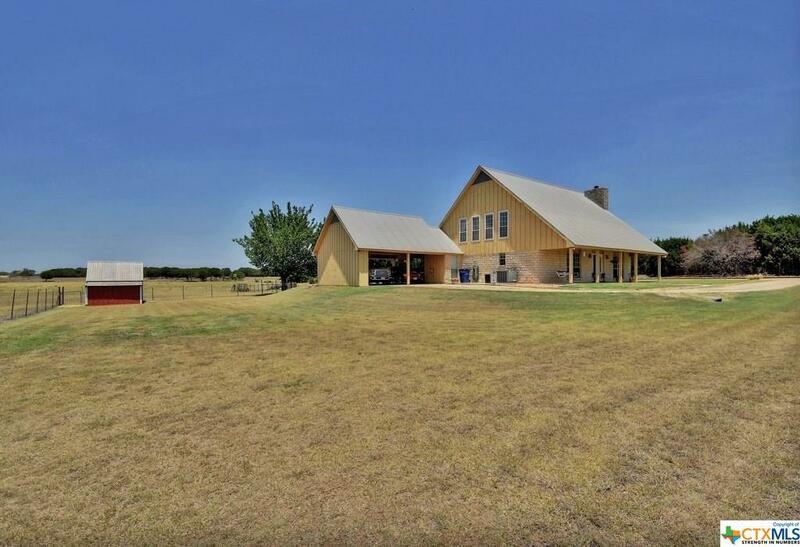 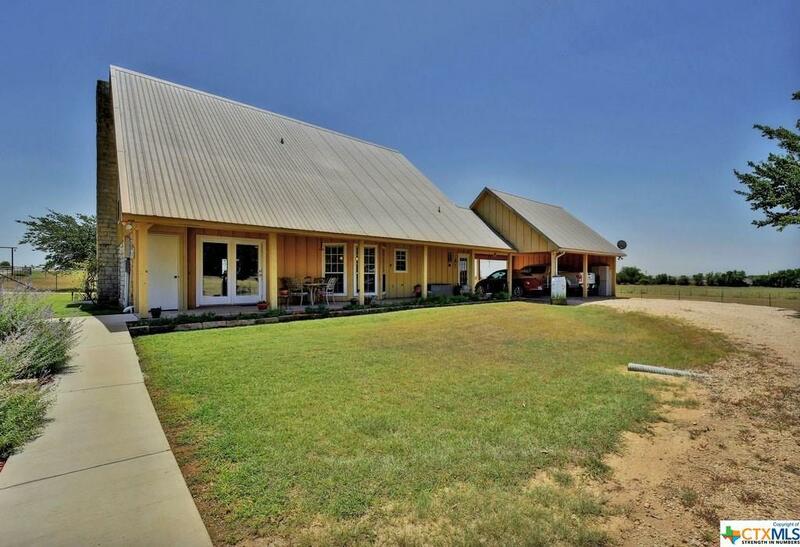 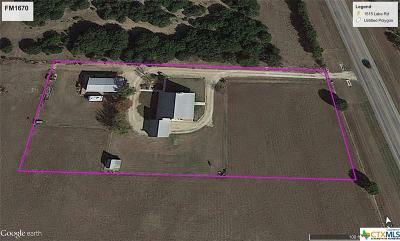 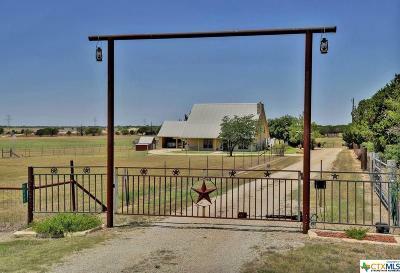 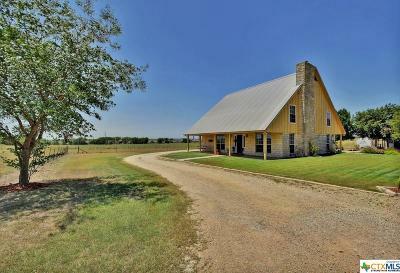 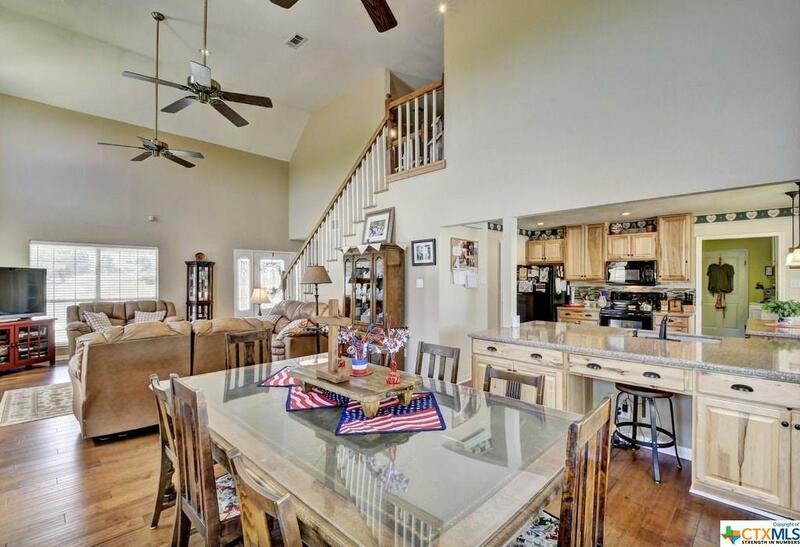 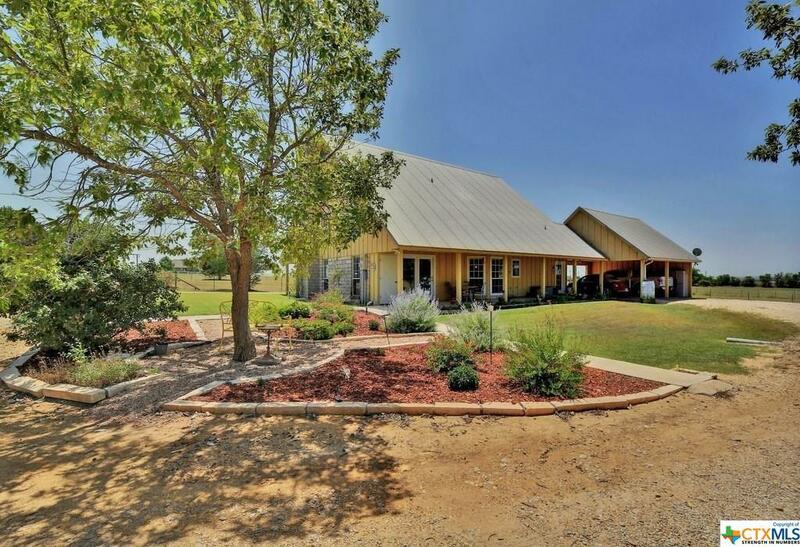 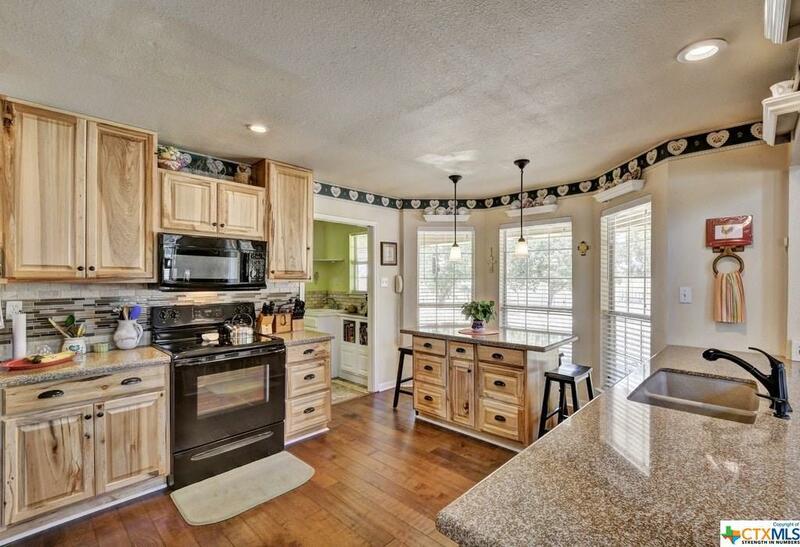 Welcome to this one of a kind ranch style home on 1.5 acres in Salado. 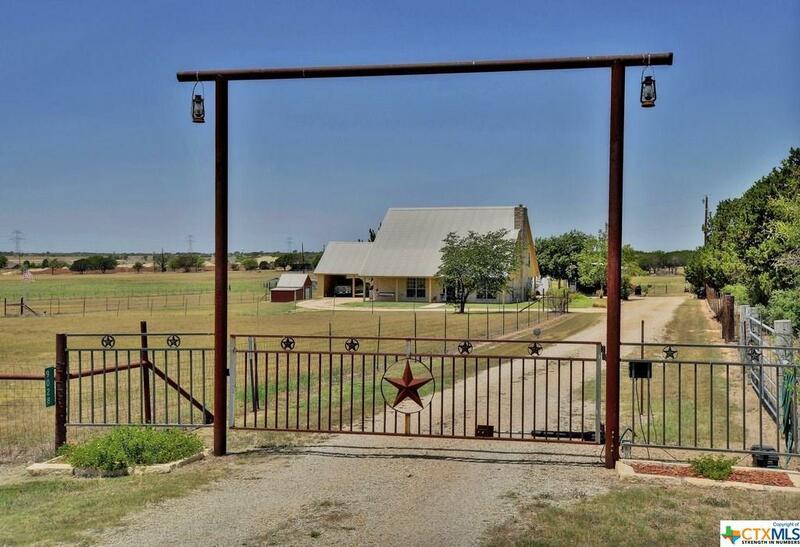 This gated home is welcoming as soon as you drive through. 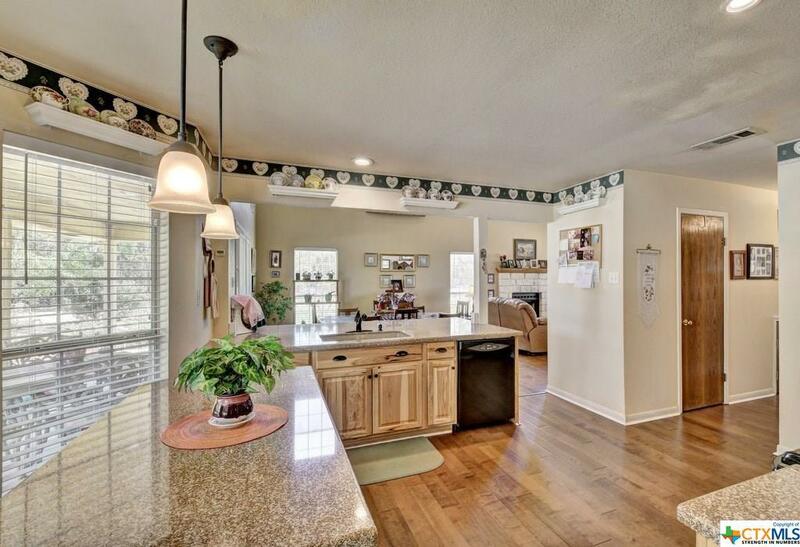 Entering the home you will notice beautiful hardwood flooring and natural lighting. 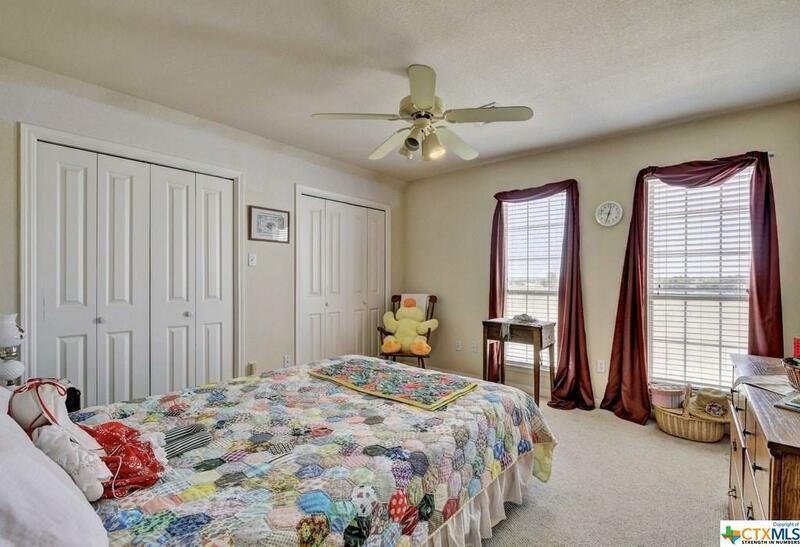 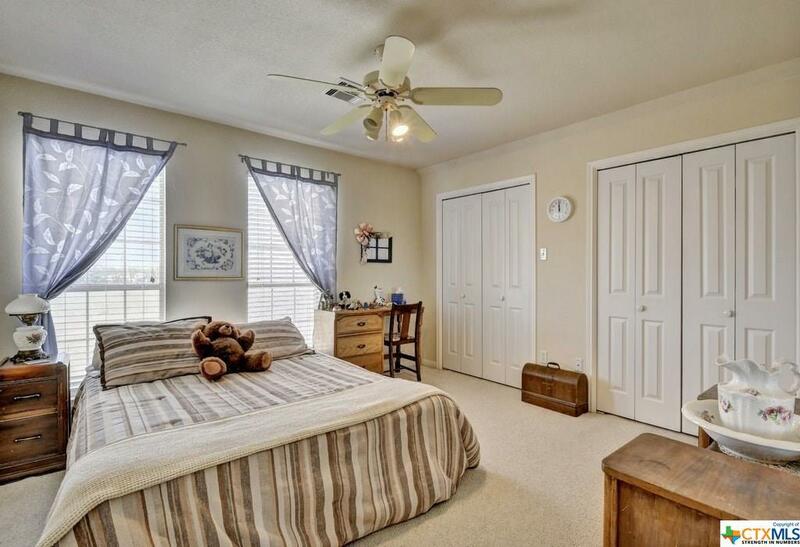 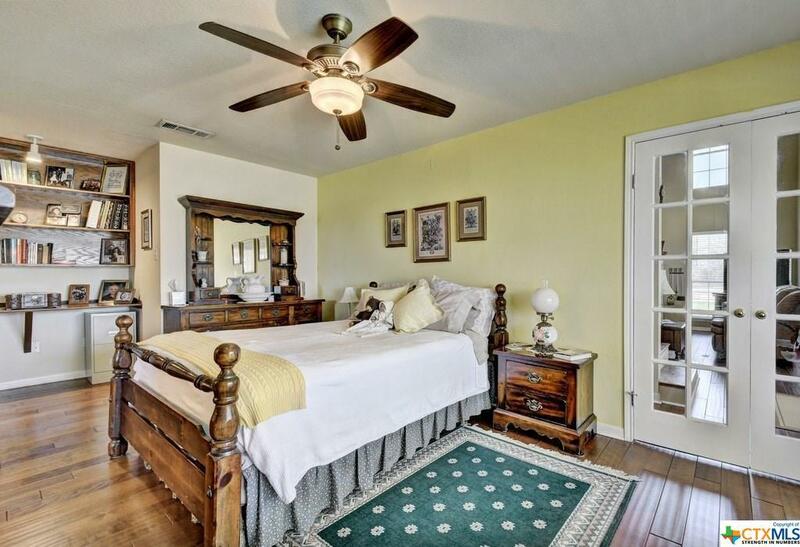 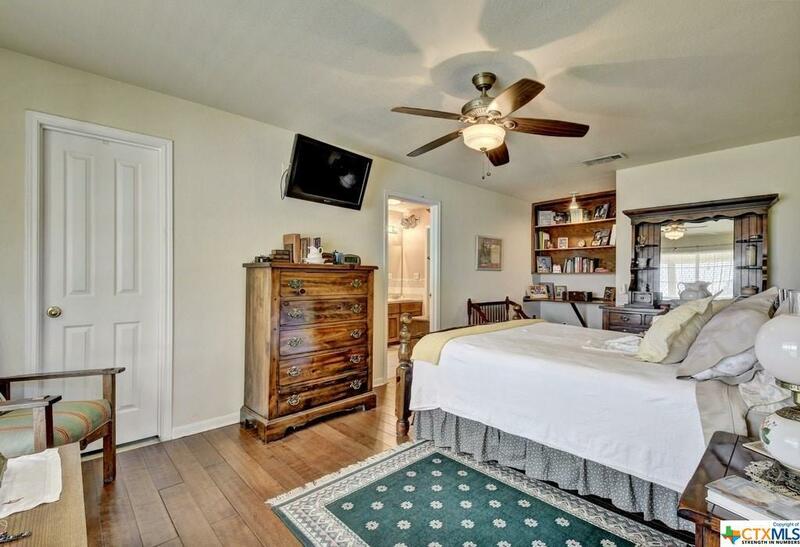 On the main floor French doors open up to the master bedroom retreat. 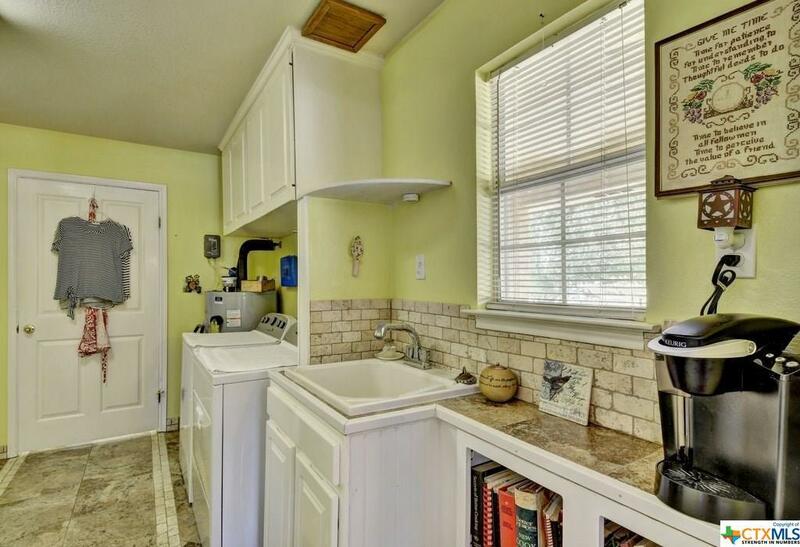 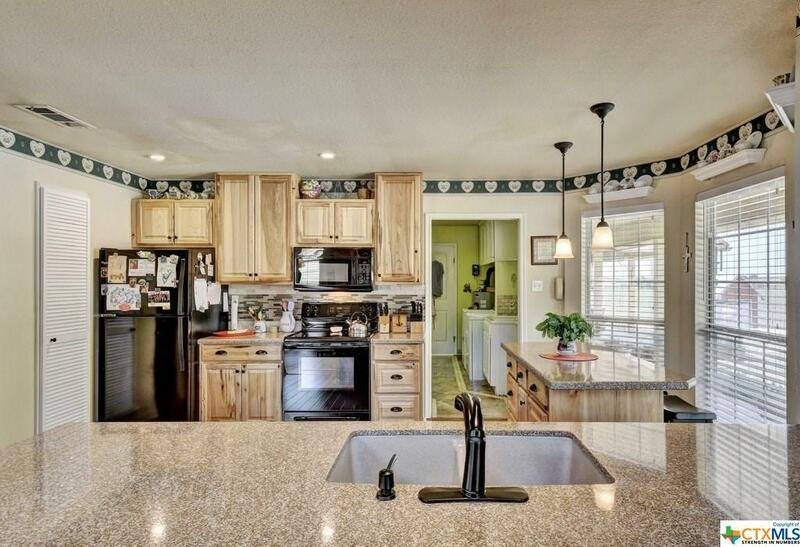 This spacious utility room with sink is just off the intimate kitchen. 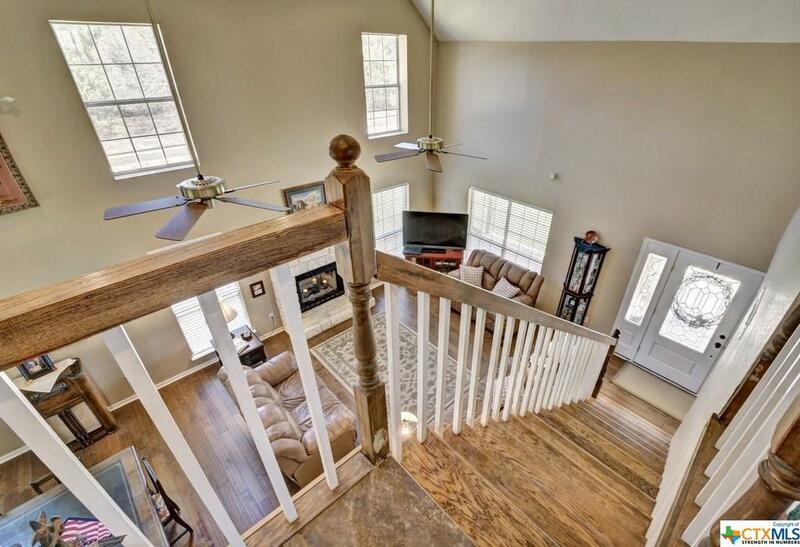 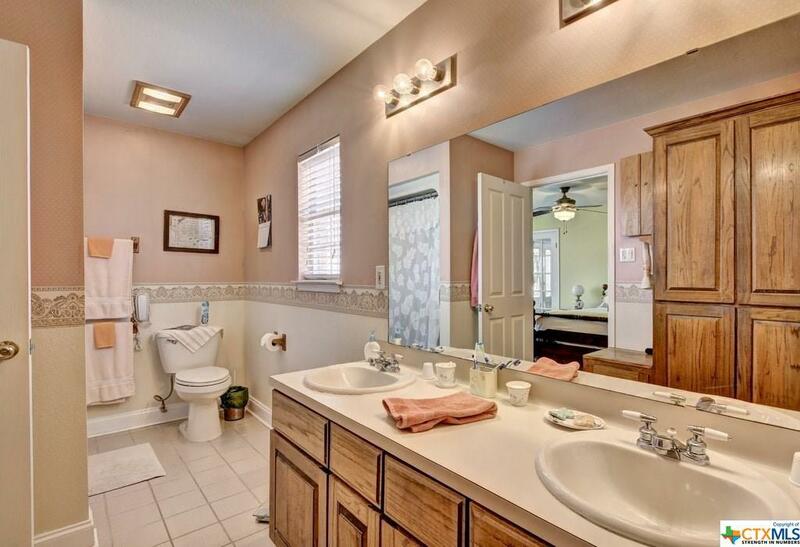 Upstairs you find two additional bedrooms and a bathroom. 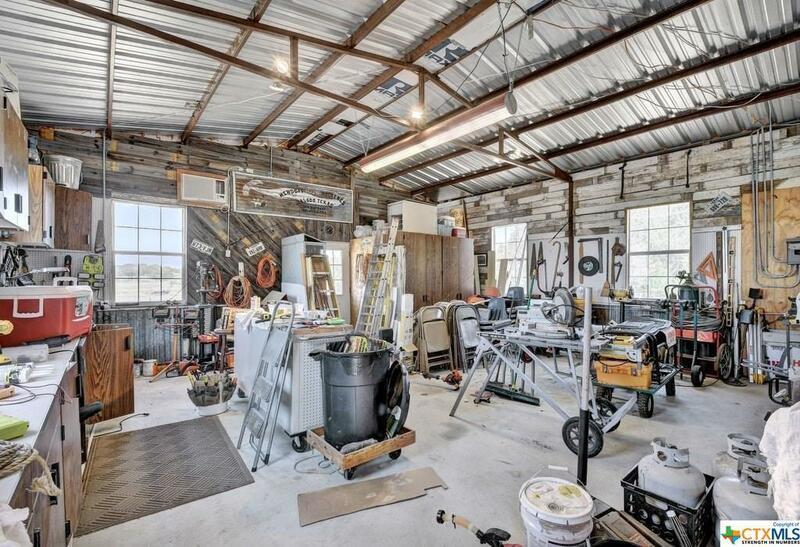 Step off your covered porch to the 940 sqft work shop ready for any project or hobby your heart desires.